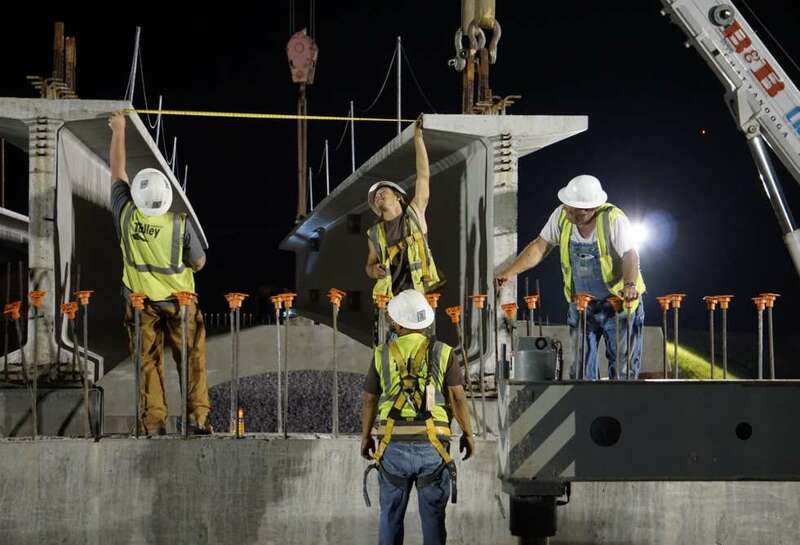 The construction of a new interchange on U.S. 74 (S.R. 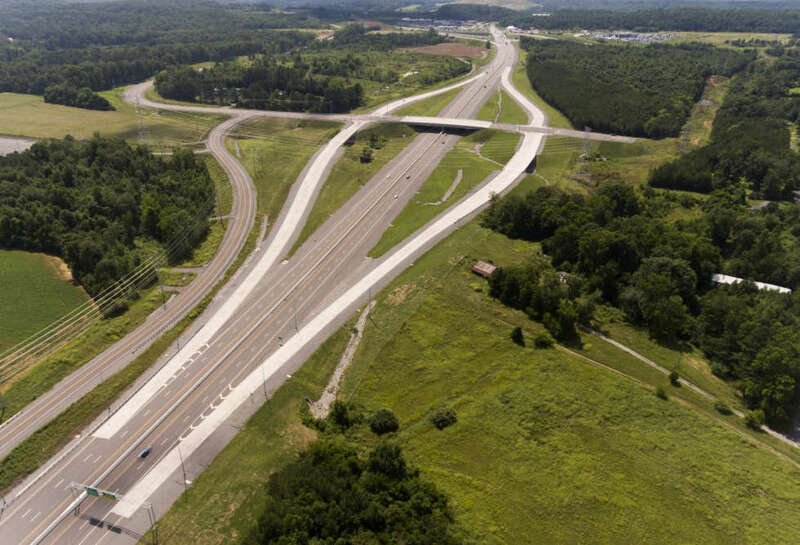 311 between I-75 (Exit 20 and U.S. 11/64 (S.R.2) at Stone Lake Extension in Cleveland. 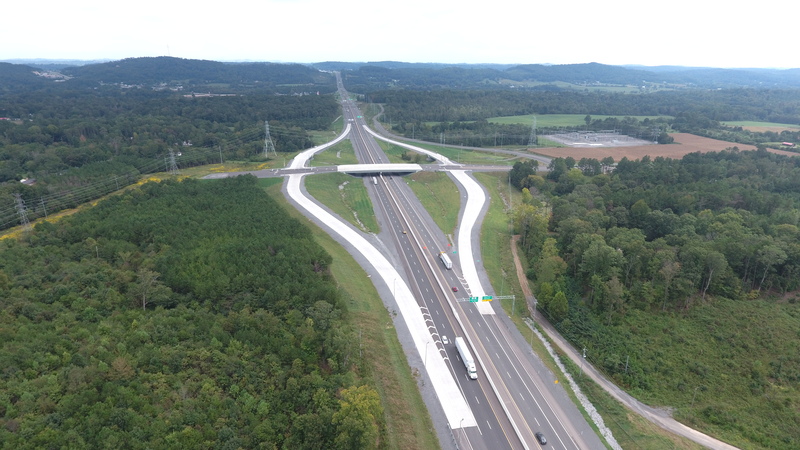 Project included one four lane bridge with turn lanes and shoulder over U.S. 74 (2 spans of 131.5 ft ea.) 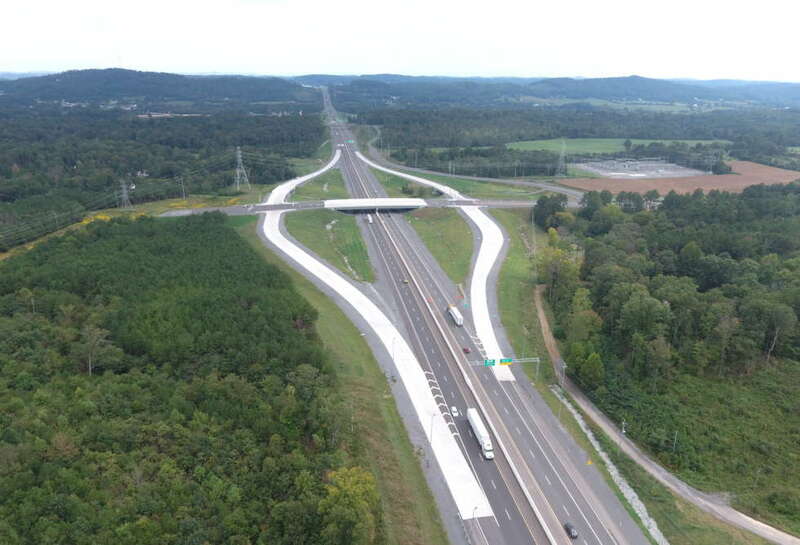 and two additional two-lane bridges (single spans of 121 ft ea.) over Colonial Pipe Line. The grading portion consisted of moving 550,000 cubic yards of material while placing approximately 80,0000 tons of base stone. Talley Construction installed 2000 LF of storm drain and relocated 6 streams throughout the project totaling 3500 LF. 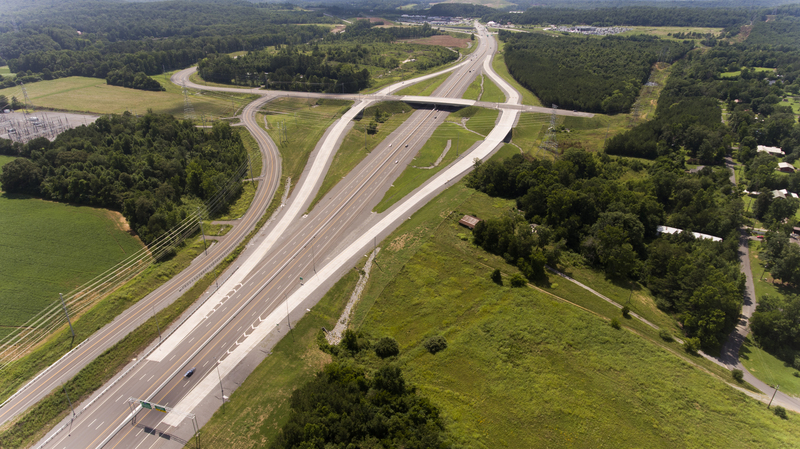 Talley Construction also produced and placed over 50,000 tons of asphalt.